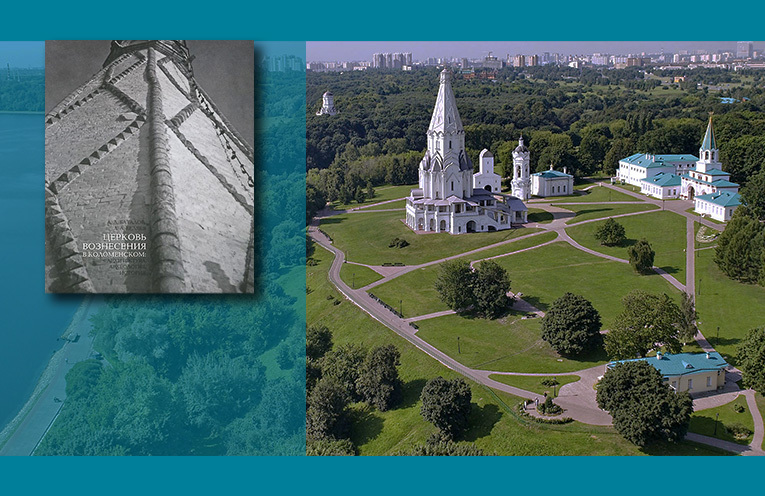 Начало > Posts tagged "The Moscow State Integrated Art and Historical Architectural and Natural Landscape Museum-Reserve"
Рецензия на книгу “ЦЕРКОВЬ ВОЗНЕСЕНИЯ В КОЛОМЕНСКОМ: АРХИТЕКТУРА, АРХЕОЛОГИЯ, ИСТОРИЯ.”, 2013, А.Л. БАТАЛОВ, Л.А. БЕЛЯЕВ.